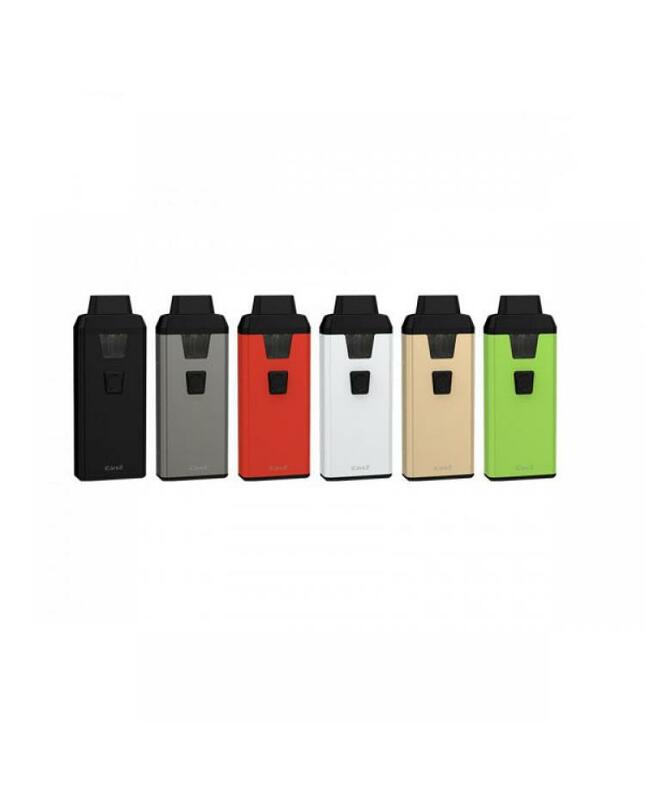 Newest icare 2 eleaf cheap e-cigs, features an exquisite rubber paint finish which is fine and smooth to touch. 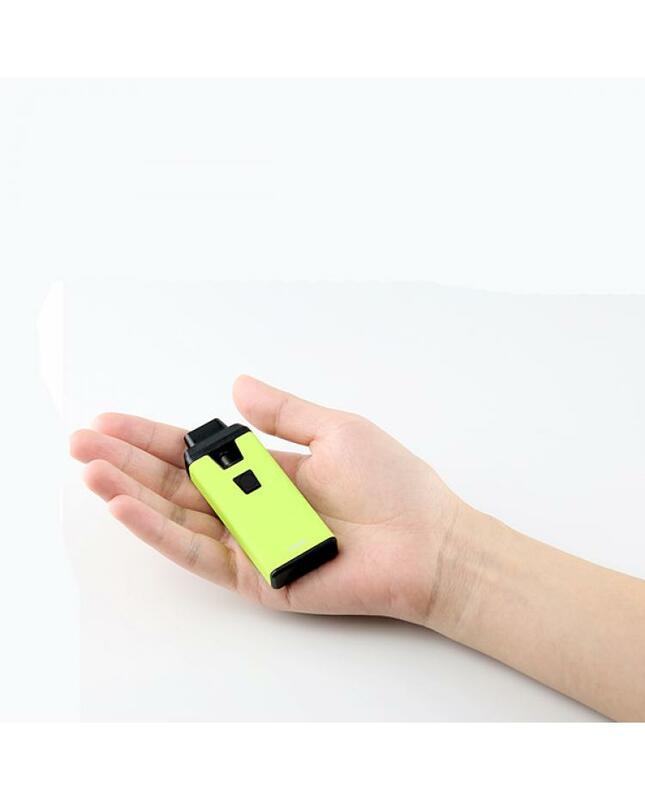 built-in 650mah battery and max output 15watts, the new eleaf simple vape kit can hold 2ml e juice, the internal tank use the 1.3ohm IC coils, which will produce better taste flavor and great large vaping cloud. 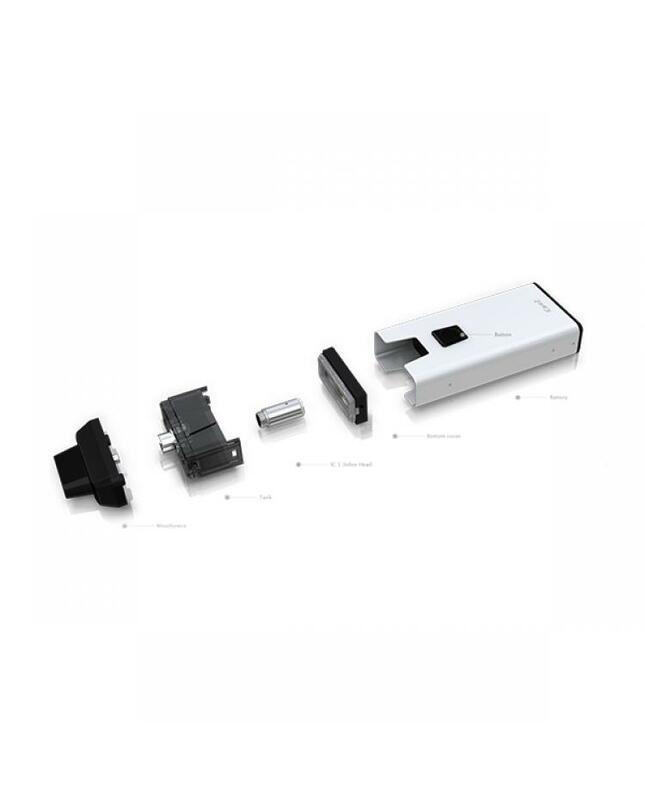 the side micro USB port allows you to charge the icare 2 to connect power bank, wall adapter or PC.the intuitive four-color LED indicator shows the battery level, the glass tank on the top of icare 2 will let you know how much e juice left easily, the convenient top refill design allows you inject the e-juice quickly and easily. ergonomic design fire button below will give you a better hand feeling. this compact, simple and cheap e-cigs will be one good option for new vapers.